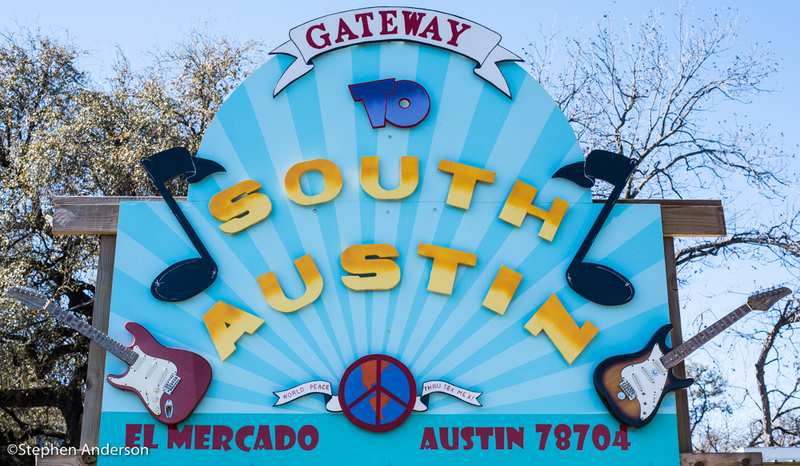 Each and every year the entire world of entertainment turns its attention to Austin, TX for the annual SXSW (South by Southwest) Festival honoring and promoting the latest in film, music and interactive technology. 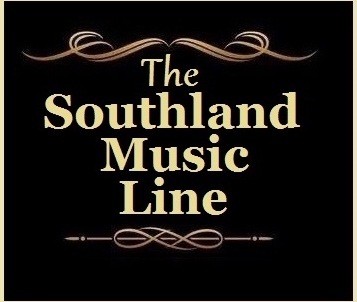 Throughout the year, The Southland Music Line make plans to attend the event and this year was no exception. Last year in 2014, The Line wrote an extensive article about SXSW and went into several details of SXSW and its daily happenings. 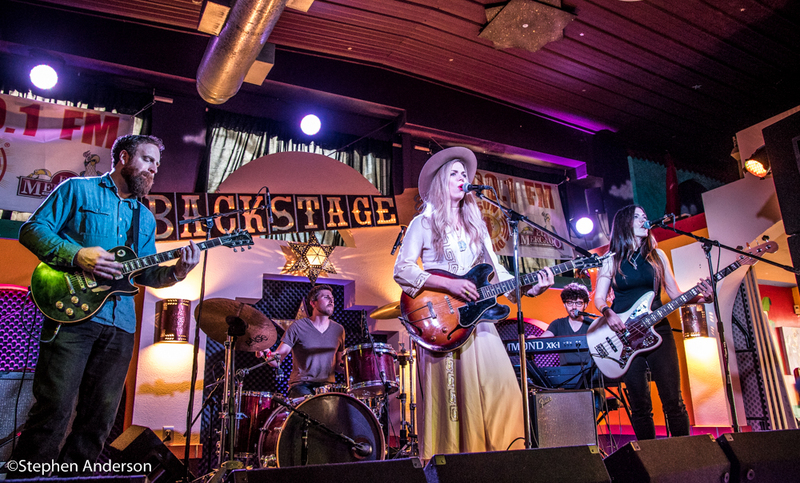 This included the outdoor events consisting of the all-star tribute to Jimi Hendrix, the tribute to the Memphis Sound, and an exciting series of shows located near the bridge featuring Lincoln Durham, James McMurtry and others – all part of a memorible SXSW 2014. The Line’s Johnny Cole and photographer Stephen “Andy” Anderson traveled the entire city in search of great music with complete satisfaction. 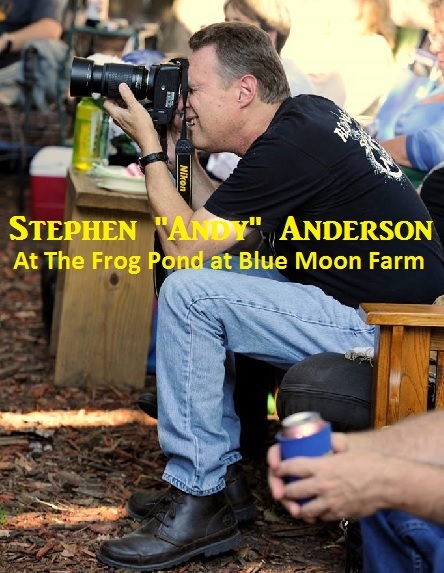 Artist – Robby Amonett (also a contributor to The Line) had toured with the band “Banditos” prior and during the festival. 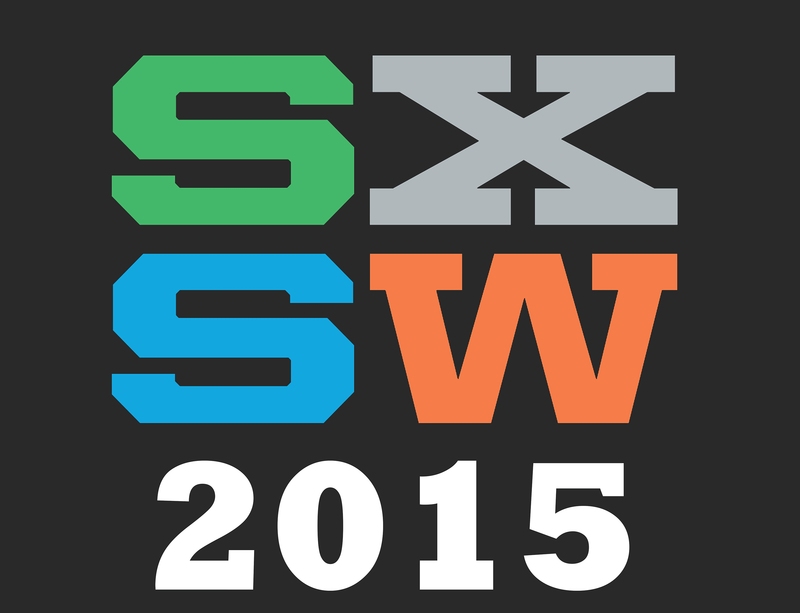 Since then we have spoken in detail of the many experiences from last year’s SXSW. This year The Line was excited that many musicians we’ve come to know and/or enjoy were getting widespread attention from an array of writers and music critics leading up to the annual Austin event. 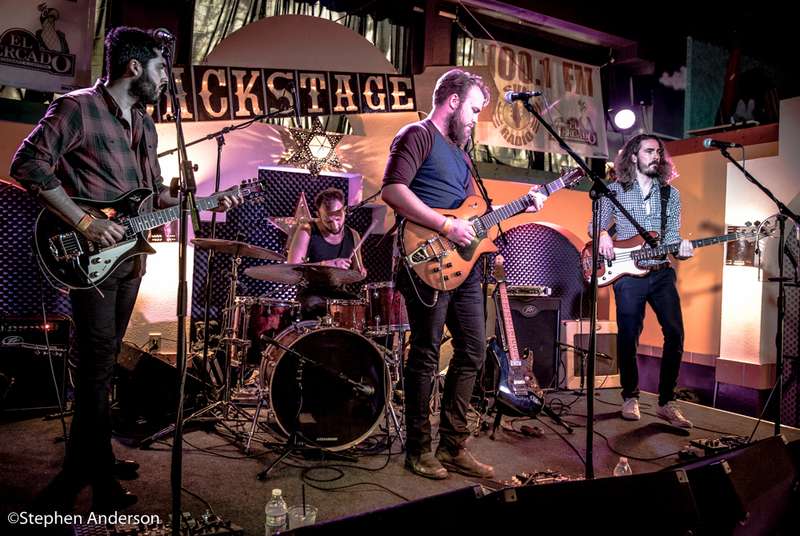 One such band was (the newly signed to Bloodshot Records) Banditos – one source labeled them as one of the ten bands to see at this year’s festival. We went to Austin with hopes of seeing several bands we’ve come to enjoy, but at same time knew it’s impossible to see everyone. Seeing someone new and incredible is always one of our missions for the trip, so we were determined to, once again, search out the city’s venues to fulfill that hope. The music was in full swing by Tuesday afternoon in Austin. The regular goings-on were at all the usual spots along 6th Street to Congress Ave and throughout the city. 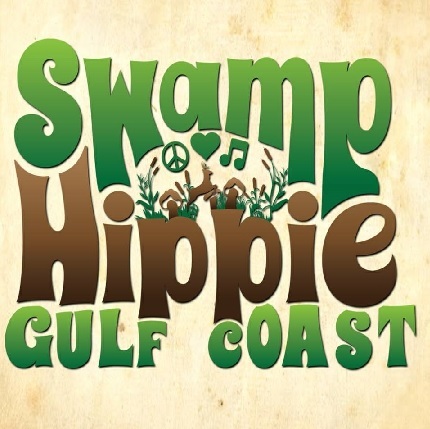 The lines were starting to build outside some venues as visitors checked to see if it was going to be a badge, an official or unofficial showcase, RSVP or free to anyone show. Whether it be an official or unofficial showcase itinerary, our start, as always, is ground zero – The Austin Convention Center, followed by a “walk through” to get the feel of SXSW. 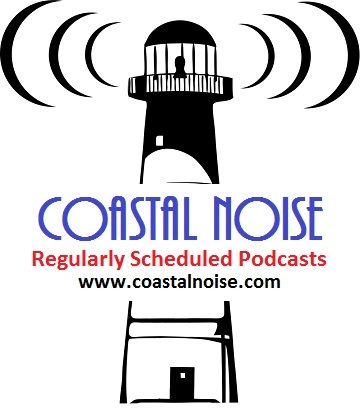 We did take in a few events and saw some musicians new to us. As usual we knew Wednesday would be a much different day, at least for our planning where to go and what to do. We wanted to change things up from doing what we’ve done in the past, so we checked out what was happening, particularly on the south side of the river. We noticed from our schedules, one location had several musicians we had been hoping to see this year in Austin. Sun Radio 101.1 FM is the solar powered independent station in the Austin area that has on its rotation artists you don’t normally hear on your typical commercial radio. 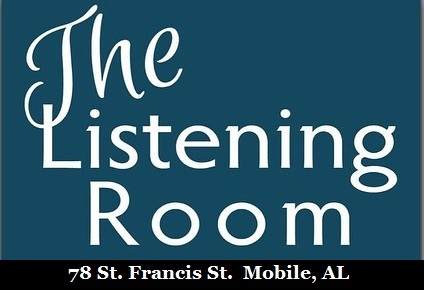 Sun Radio was hosting a show at the newly added “Backstage” music room at El Mercado on S. 1st St. The Line-up was too impressive to pass up. So, instead of rolling into the downtown area, we pulled into the El Mercado parking lot and prepared ourselves for some incredibly great music. Our seating could not have been better – front row with zero obstructions. The music began at noon and there was no stop to it until early evening. 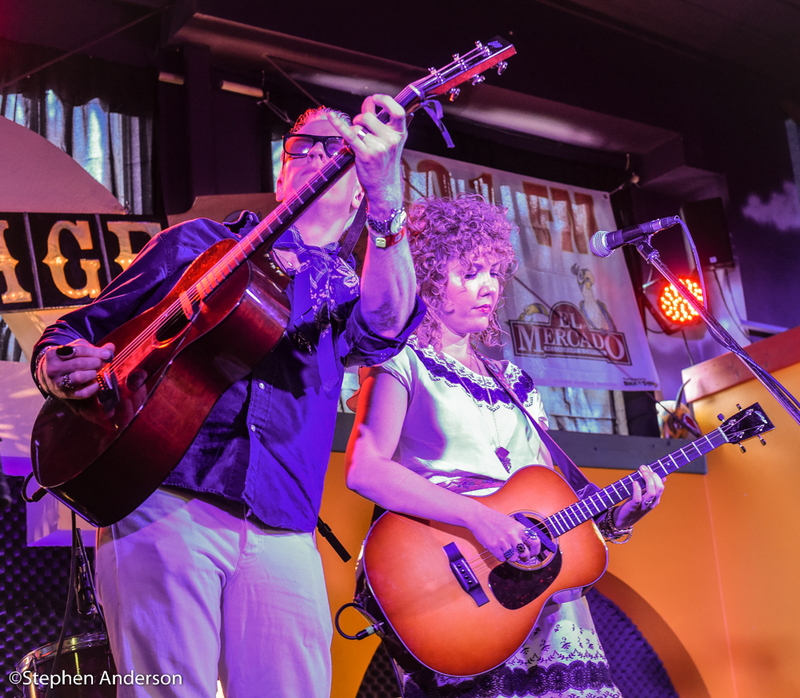 Kristin Diable (New Orleans, LA) – We had recently seen her while she was on tour with The Lone Bellow and Foreign Fields. This time around, performing with a band, she proved why we loved her the previous times – and what a way to start the day! Be sure to check out Kristin Diable’s latest album “Create Your Own Mythology”. Phoebie Hunt (Austin, TX) – A sweet unexpected addition to the line-up was musician, Phoebie Hunt, who is more than just a musician – she is a visionary of the power of music. Briefly discussing with her afterwards, I learned more about “One Village Music Project” – a group dedicated to global unity through music. Her talent, smile and charisma mixed with obvious smarts made it a joy to learn about this young artist. Dedicate to the One Village Music Project. 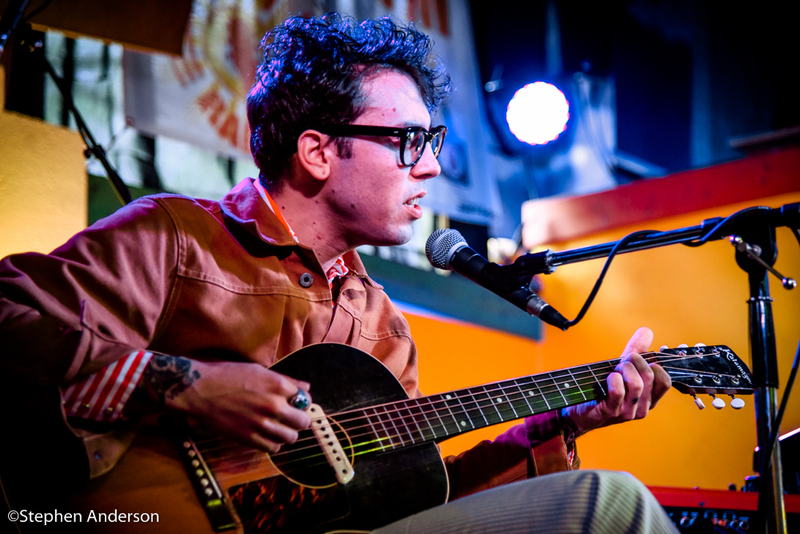 Daniel Romano (Wellington, Ontario) – The Juno Award nominated Romano was someone we mentioned in discussion throughout the week as a real standout. We most certainly want to see him again. 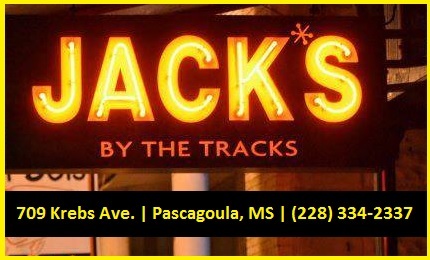 He is presently an artist on the Normaltown Records roster (an imprint label of New West Records). Romano’s most recent album is 2013’s “Come Cry With Me”. 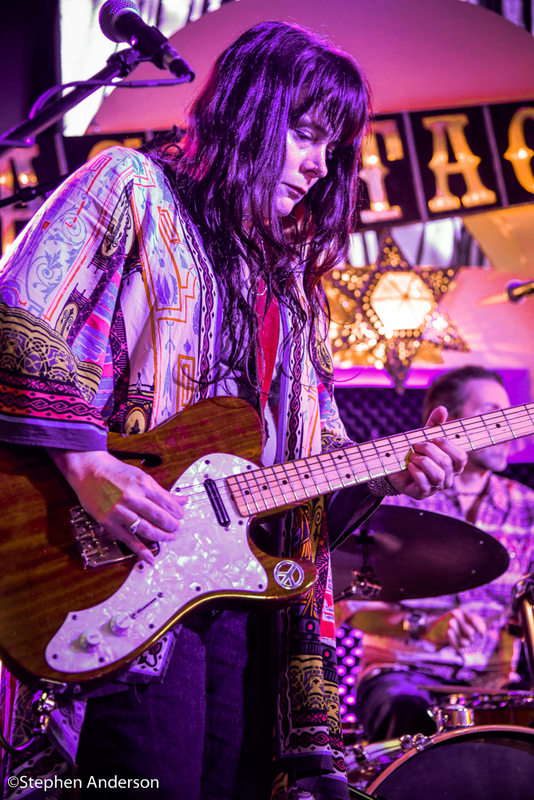 Carolyn Wonderland (Austin, TX) – A true favorite of The Line who performed last year with Vintage Trouble at the Jimi Hendrix tribute. This year it was a privilege to see her up close from our front row seats. Following her performance, Stephen was able to have a brief conversation with this amazing musician, discussing last year’s pairing with the amazing Vintage Trouble. As all fans know, Wonderland has won numerous awards and acclaim throughout the world. A must-see! 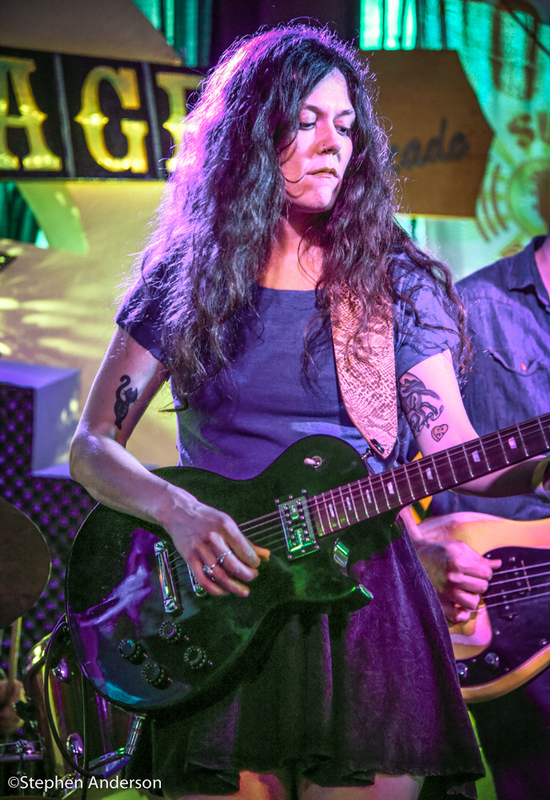 Lilly Hiatt (Nashville, TN) – Most likely last seen by those associated with The Line at a 2014 event for Will Kimbrough at Callaghan’s in Mobile, AL. We also highly recommend Lilly Hiatt’s latest album “Royal Blue” (Normaltown Records from Athens, GA; an imprint label of New West Records) Yes, her dad is famous, but she certainly has her own thing going. The Line is a huge fan! 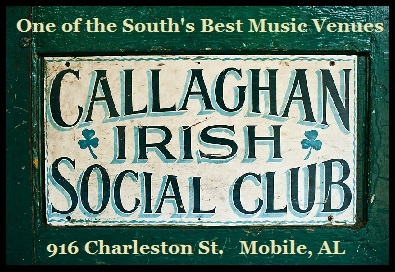 The Mastersons (Brooklyn, NY) – Recently some associated with The Line were able to see The Mastersons at Callaghan’s in Mobile, AL, but millions more saw them on the Late Show with David Letterman. The husband and wife duo, Chris Masterson and Eleanor Whitmore, was one of the artist on our list to see at SXSW 2015. 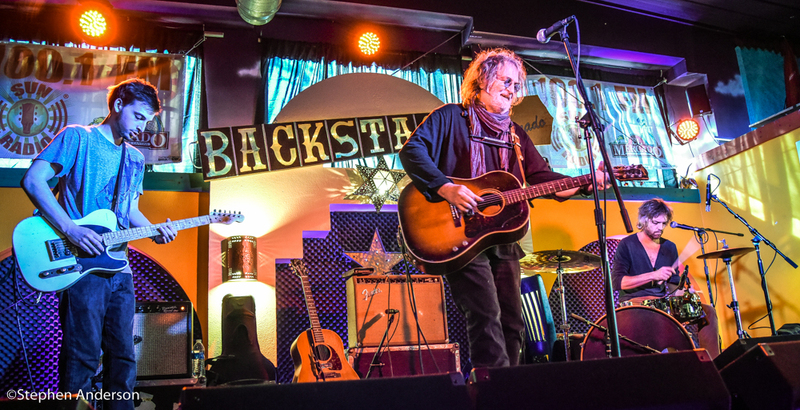 Ray Wylie Hubbard (Austin, TX) – The legendary artist is a favorite to many, and The Line was happy to see he was on the Sun Radio Broadcast line-up. Joined on stage with his son, Lucas on guitar, it was one of the highlights of this year’s SXSW. His new album “The Ruffian’s Misfortune” will be out on April 7. The Bros. Landreth (Winnipeg, Manitoba) – The Alt-Country/Americana/Roots band from Canada was a great way to get things moving in the right direction at another day at SXSW. 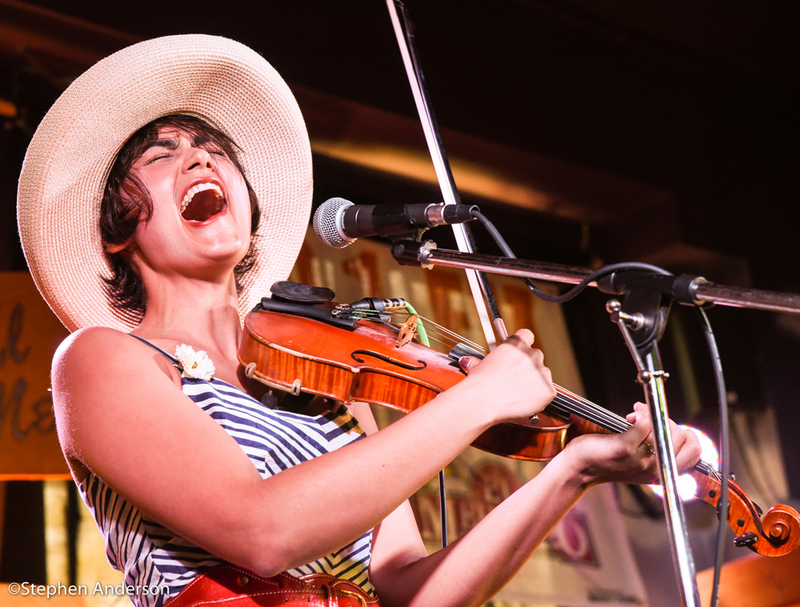 These gifted and accomplished musicians are well spoken about in both the US and Canada. Obviously their horizon is looking good. Humming House (Nashville, TN) – The Line recently had an opportunity to see them perform live, so it was nice to see them again at SXSW, proving what was first thought rings true. Great harmonies with a lively stage persona make them someone worth seeing often. I believe The Line has a show of theirs on our schedule already. Vocalist, Leslie Rodriguez also does one of the best Patsy Cline covers of the Willie Nelson penned “Crazy” I’ve heard in awhile. Though she didn’t perform it at the show I attended at SXSW, I did have the honor of hearing it at the pre-SXSW show I attended most recently. 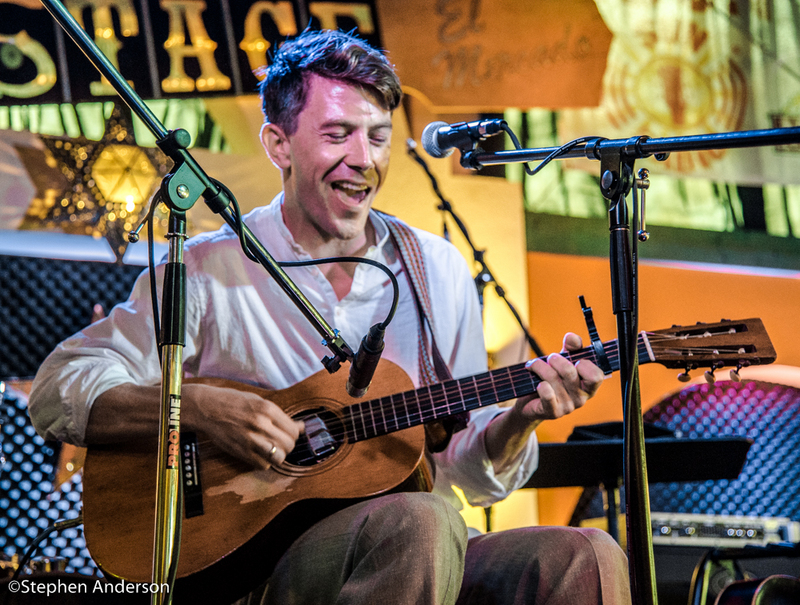 Luke Winslow King (New Orleans, LA) – You can’t go wrong by being in attendance at a Luke Winslow King show. We highly recommend King’s most recent album “Everlasting Arms”. No doubt in anyone’s mind, we will be seeing him again as soon as possible. 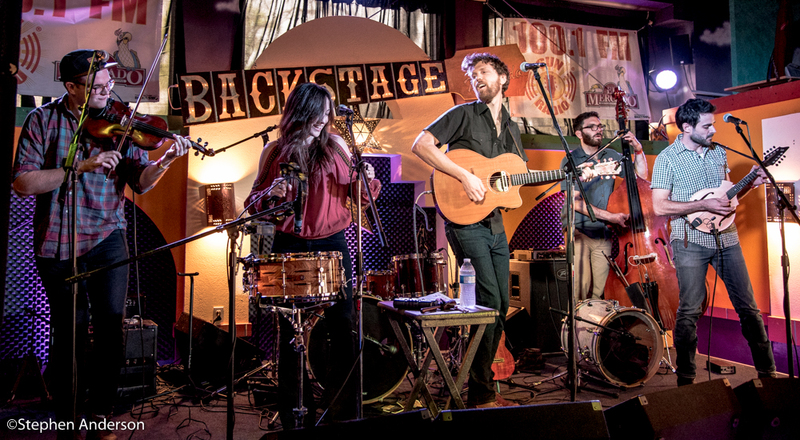 Uncle Lucius (Austin , TX) – I‘ve spoken to many over the last couple years who simply love the music and live performances of Uncle Lucius – and understandably so. Be sure to catch them live. Roger Clyne & The Peacemakers (Tempe, AZ) – A band known to their fans simply as RCPM (which appears on their tour bus). 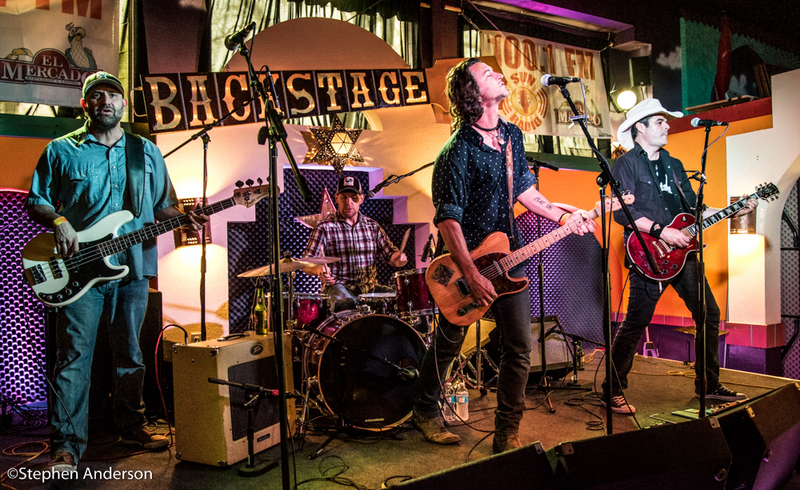 Both Roger Clyne and drummer Paul “P.H.” Naffah are formerly of The Refreshments who scored with the hit “Banditos” and had the theme song from the TV show “King of the Hill”. 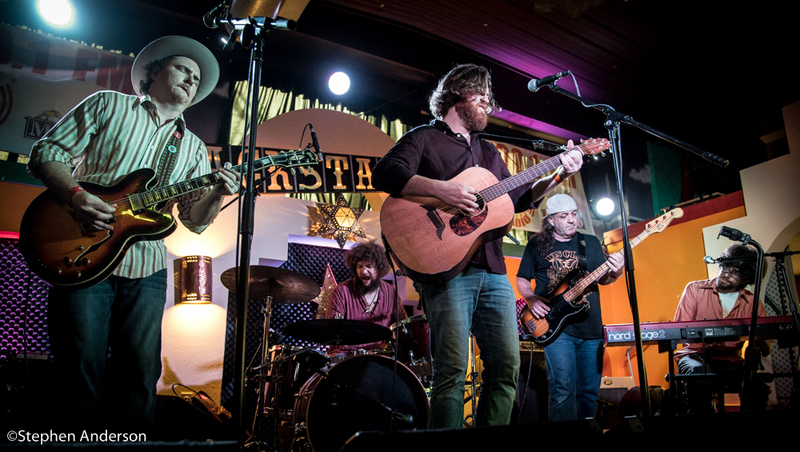 This hugely popular band from the Southwest delivered on all levels – full of pulse driven energy! 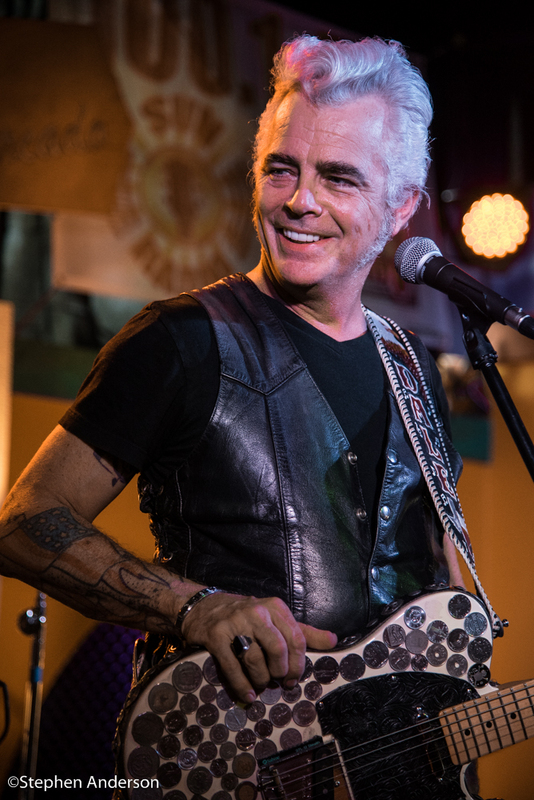 Dale Watson & His Lonestars (Austin, TX) – The Birmingham, Al born Dale Watson leads one of the most entertaining bands on any scene inside or outside Austin. 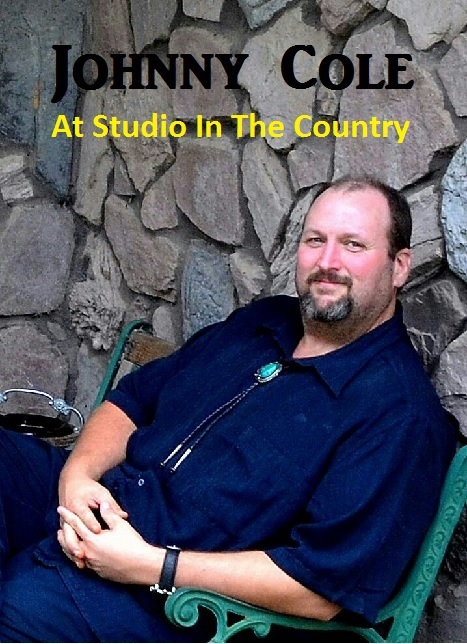 His original genre of music, “Ameripolitan”, is loved and praised by fans and critics alike. 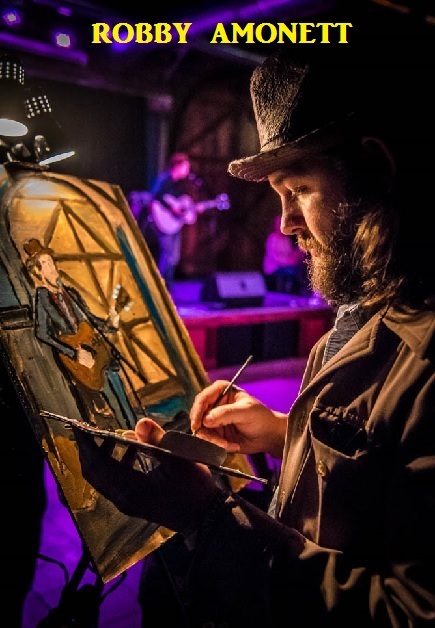 What we loved was Watson and his Lonestars ability to blend incredible skills as musicians and a lively connection with the audience. We later went to Threadgills to see two other artists we enjoy. 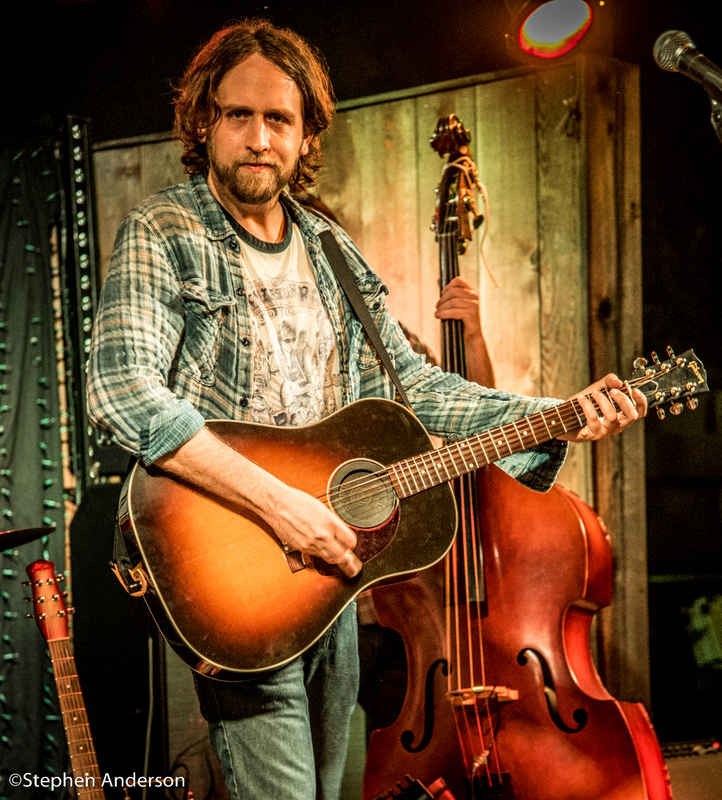 Hayes Carll ( The Woodlands, TX) – Earlier this year, The Line had the opportunity to see Hayes Carll at the 30A Songwriters Festival in the Florida Panhandle. He was among those top artists we were putting on our ‘must-see list’ at this year’s SXSW, so we quickly looked over the SXSW (official and unofficial showcase) schedule. Thankfully he was scheduled to perform three nights in a row at Threadgills- South along with Bob Schneider. As expected – good show! 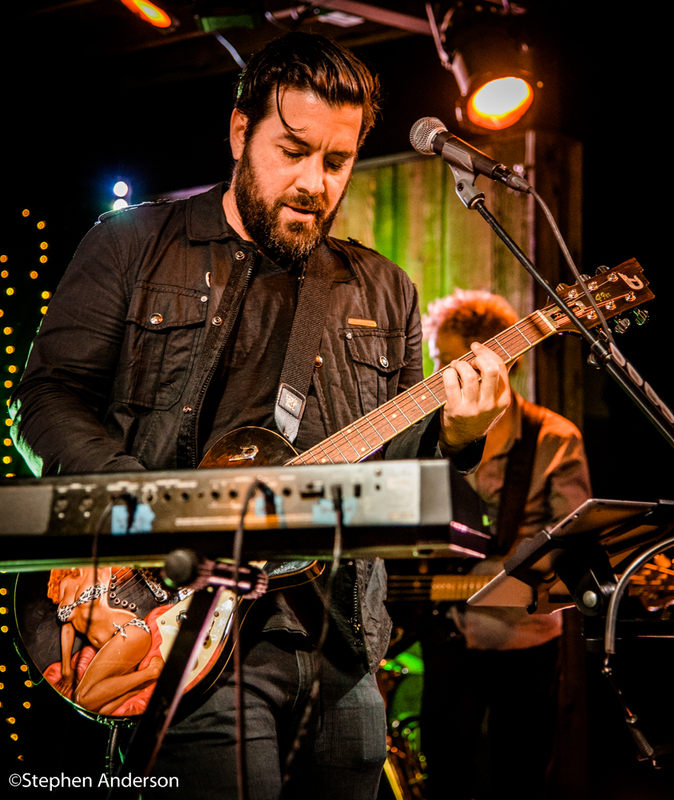 Bob Schneider (Austin, TX) – Schneider was scheduled to follow Carll, but it took awhile for him to finally hit the stage – something that didn’t bother his crowd of loyal fans. Good things are worth waiting for and Schneider always gives the audience a great show. Tagged Austin, Bob Schneider, Carolyn Wonderland, Dale Watson and His Lonestars, Daniel Romano, El Merdado, Hayes Carll, Humming House, Kristin Diable, Lilly Hiatt, Luke Winslow King, Phoebie Hunt, Ray Wylie Hubbard, Roger Clyne and The Peacemakers, Sun Radio, The Bros. Landreth, The Mastersons, Uncle Lucius.